- Sharing your images has never been easier or more enjoyable. 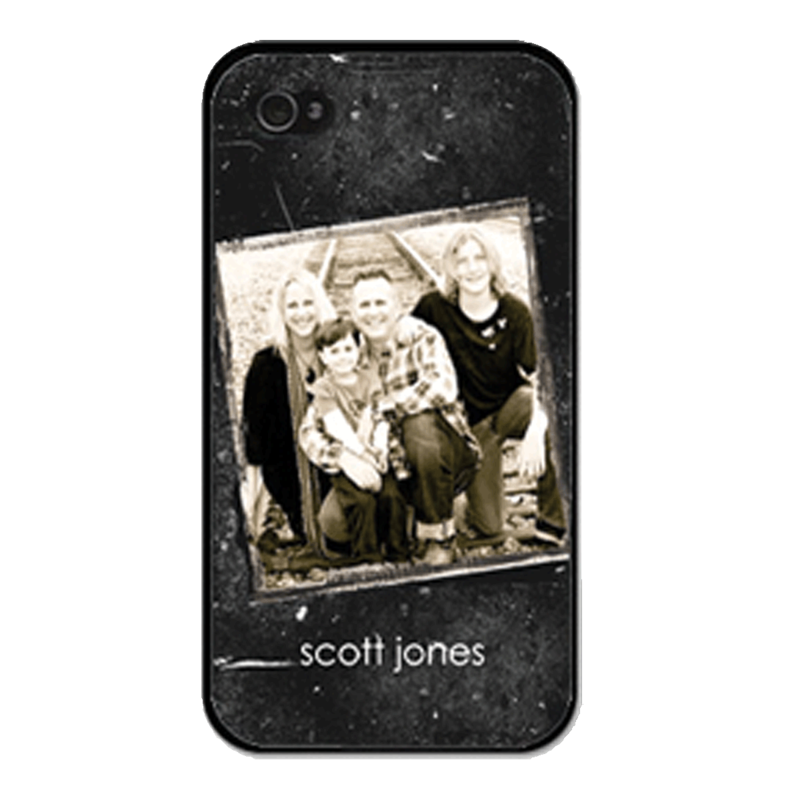 - We offer hundreds of custom printed products. - Create a collage of your photos to remember a special occasion! Don't have time to do it? Let our professionals design it for you! 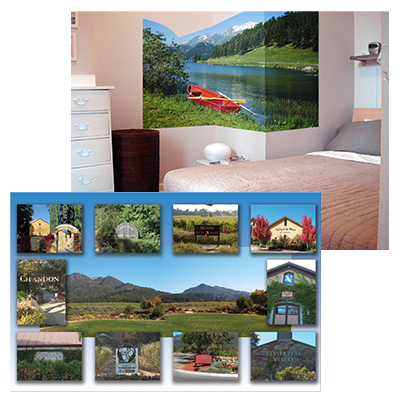 - Cover you whole wall with a mural that is easily removable when you want to take it down. - Phone or tablet case. - Glass cutting boards are functional and great to look at. - Turn your photo or kids art into a fun jigsaw puzzle! - Print on aluminum panels. 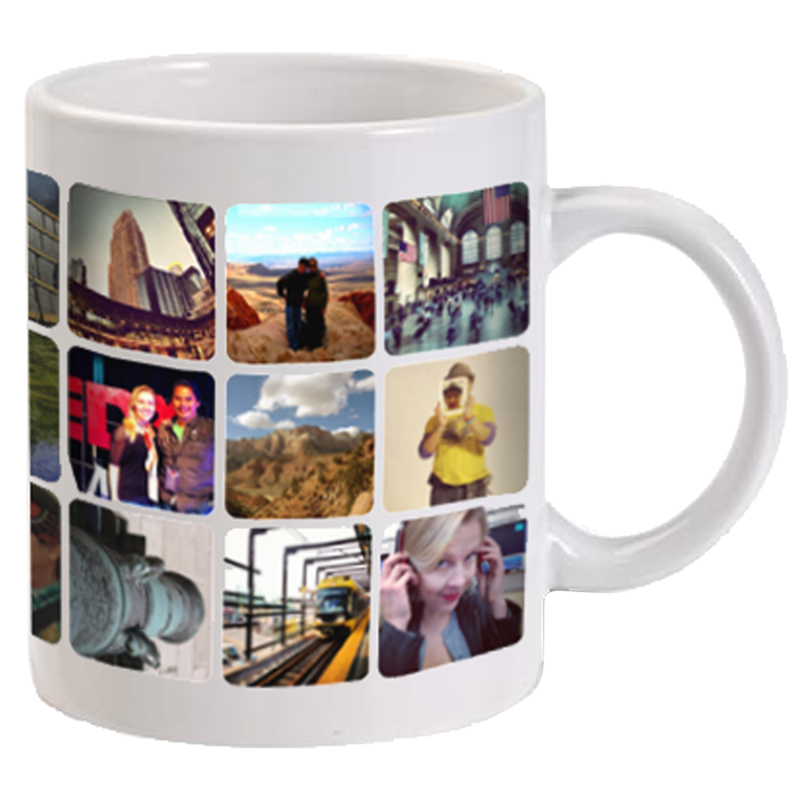 - Photo Mugs and mouse pads put your photos where they'll be seen every day! - Writing journals with your images on it are both functional and good looking. - How about a slideshow video to easily view and enjoy your photos.